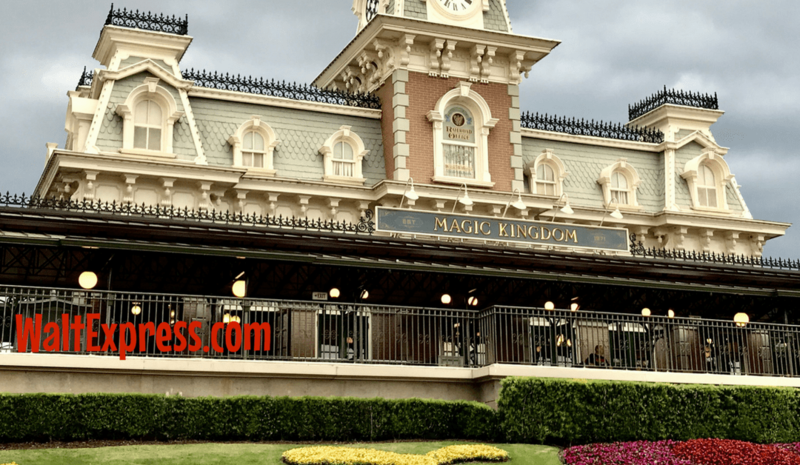 Whether you have a Disney Travel Planner book your vacation or you are booking it yourself, My Disney Experience is a puzzle piece to your entire trip that you WILL want to familiarize yourself with, for sure! 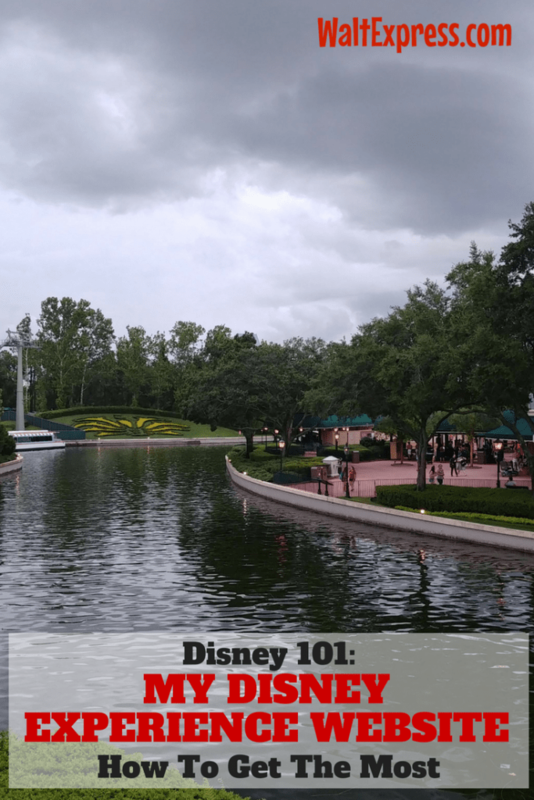 Check out: Disney 101: How To Get The MOST Out Of The My Disney Experience Website to find out everything you need to know about My Disney Experience. There are many benefits of My Disney Experience and I am here to show you the easiest and most beneficial way of using it. First, let’s talk about what this awesome website can do. I will let you in on a little secret…there is a My Disney Experience APP for your phone that will be your best friend (or personal tour guide) while visiting Walt Disney World! For now though, we are discussing the actual My Disney Experience website. You can make Dining reservations. You can book your Fastpass + options. You can find out when special events will be in the parks. You can completely personalize your whole Disney experience all via the website and APP. You can link your family and friends to your My Disney Experience, letting them help with the planning process! THIS is the first step in creating your magical vacation! This website and the My Disney Experience APP go hand in hand! For me the best part of this website and APP is that I can visit it at anytime to get my warm and fuzzy “Disney feels”. 🙂 I visit it quite often! 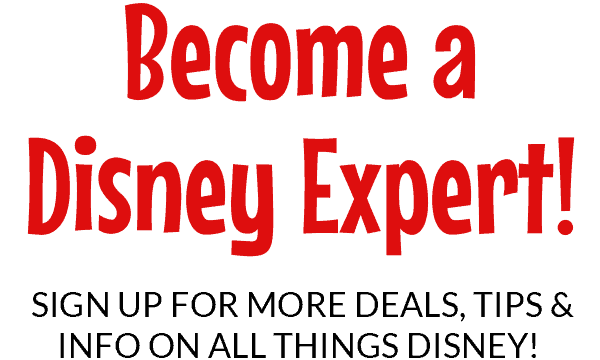 Let me walk you through step by step of how to get started with My Disney Experience. (Of course, after you have created your account.) If you have not created an account already, you can do so right here: Setup My Disney Experience. It is FREE! If your reservations are not linked make sure you link them properly. Take the following steps below to link your resort reservations. 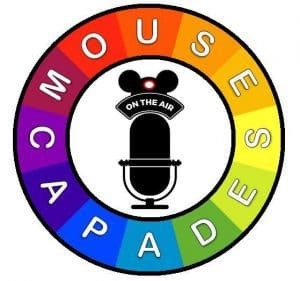 When your resort reservations are linked scroll to the bottom of the same exact page and link your dining reservations, Fastpass + and Memory Maker if you already have them. Don’t fret! 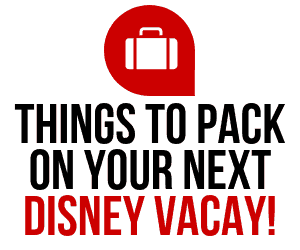 If you are staying off Walt Disney World resort property, you can still use and need My Disney Experience. Go to My Itinerary so you can check the park opening hours for the days you are visiting, if you are staying on Walt Disney World property you can also see which parks are offering extra magic hours. You can go through and create a plan by seeing which parks are open longer on which days. This is a great starting point. From there you can make your Dining Reservations and Fastpass + options. Scroll down on the left side and find out how to look for park hours. You can do a lot of things through My Disney Experience but, these few steps can get you started on your magical Disney journey. 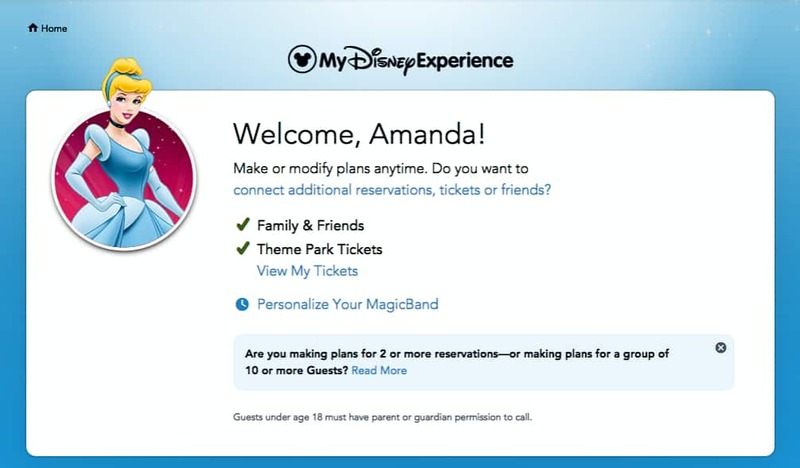 Your login for the My Disney Experience website will also be the same login you will use for setting up your My Disney Experience APP! Don’t be scared of My Disney Experience! 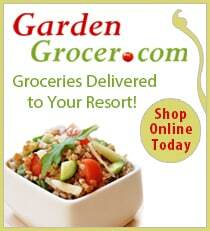 It is there to help you plan your magical vacation! Want to know how to use the My Disney Experience Phone APP? Tune in for more right here!